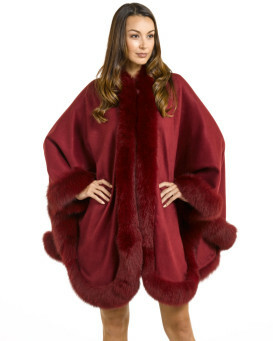 When is a winter jacket anything but a winter jacket? 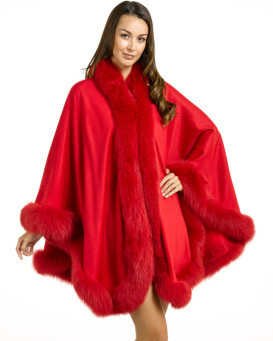 When it's an elegant fox fur cape. 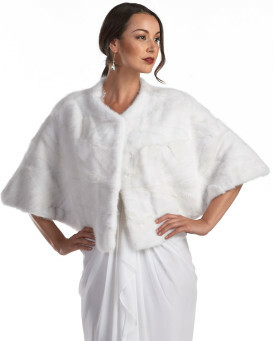 These elegant designs combine the feel of a jacket with the look of a cape, giving you buttons and hidden closures that let you bundle up in the cold and with the vintage look of a traditional fur trim cape. 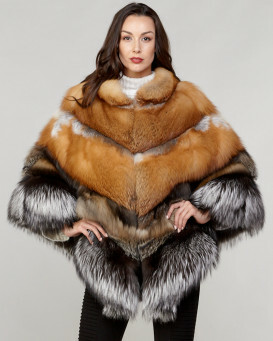 Fur wraps and shawls allow you to take advantage of the warmth of genuine fox fur and other furs to stay warm and comfortable. 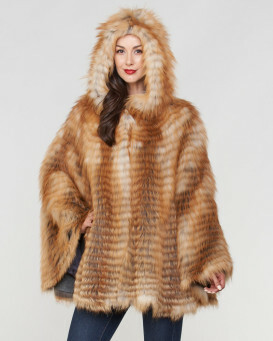 Shop for furs in your favorite colors and for capes that incorporate fox or another type of animal fur.